Why Professional Cosmetic Care Beats DIY! 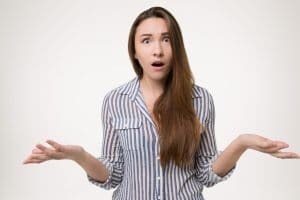 You may have a hard time understanding why you would take the time to come in to our Virginia Beach, VA practice for cosmetic dental care, when you can just look for DIY (do it yourself) treatments online, pick them up at the drugstore, etc. Aren’t you going to save time and money by just going about making improvements to your smile on your own, you wonder? While there certainly are a bevvy of ideas and “treatments” out there, we remind you that the professional route is always smarter, better, and more effective. Let’s talk about why! As you might already realize, we offer custom formulas for cosmetic dental care treatments like teeth whitening. The whitening treatment you find at our practice is going to be very different from what you find at the drugstore. 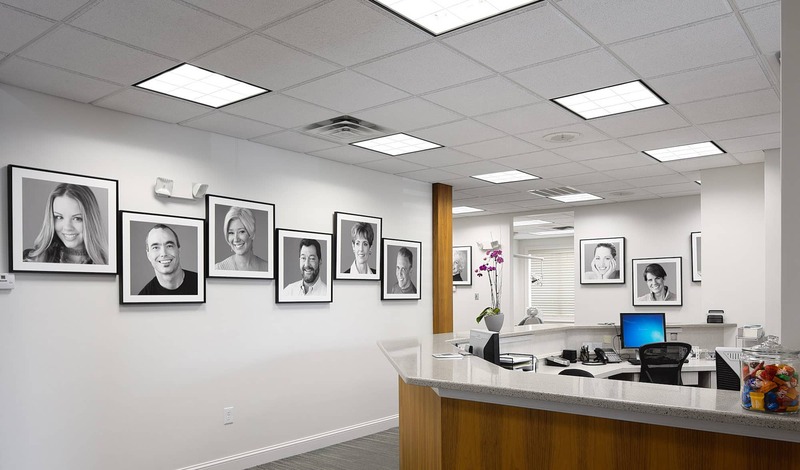 In addition, we offer a variety of choices that we have carefully considered and selected to be sure the choice is going to work well for you and keep your smile in healthy condition. Remember that whether you’re mixing something up in your kitchen (with ingredients you have at home) or you’ve picked up a kit at the store or online, you are not necessarily accessing any type of professional grade ingredients. You may instead be using harsh, often watered down ingredients that can lead to a not-very-impressive result (while leaving behind damage to teeth and gums). When you work with our team, you receive care that includes the use of high-quality, professional ingredients and materials for safe application. When you’re standing in the drugstore, staring at a couple of items you’re considering as a cosmetic dental care solution for your smile, you don’t know the reality of the potential results you can expect. So, you guess! 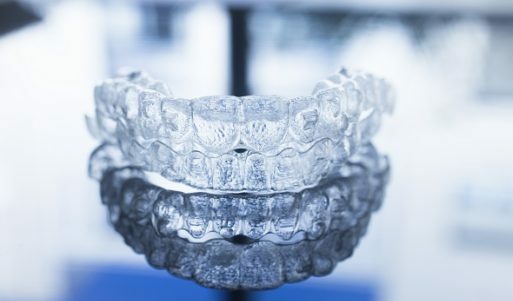 When you decide to order clear aligner trays in the mail, you’re guessing as to the safety of the trays and how well they will work for your smile. In short: You need a dentist overseeing your care with professional treatments, so you have a much greater ability to predict the outcome! Remember, everything we offer, from Invisalign to whitening to bonding and more is personalized. It’s all about matching the correct cosmetic dental care treatment to your smile. When you want to know that the time, money, and effort you are investing in improving the beauty of your smile is going to pay off, we remind you that the one foolproof way of doing so is receiving care with us! Contact Absolute Dental Care today in Virginia Beach, VA to schedule a visit by calling (757) 428-7440. We proudly welcome patients Virginia Beach and all surrounding communities.